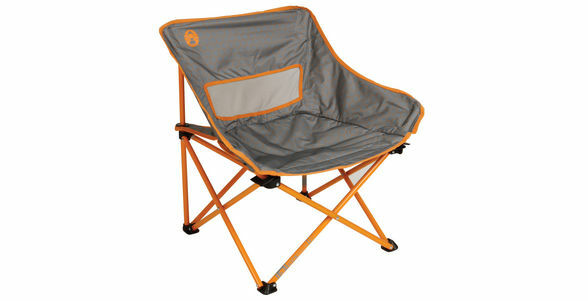 Sit back and take a moment to unwind in a multipurpose Kickback Breeze Orange chair. It combines the original Kick Back’s convenient design with optimised ventilation. Featuring a mesh back support and supplied with a convenient carry bag, this Kickback Breeze Orange chair is perfect for spring and summer camping, outdoor events and festivals.